March Against Monsanto: October 12 2013 will go down in history as the second time people from across the planet rose up against the global biotech giant Monsanto to try and stop them taking over the World’s food system. Following the first successful March Against Monsanto earlier this year the hope of organizers is for an equal or better turnout today! Sustainable Pulse will be uploading videos from around the World over the next 2 days to give an online voice to the March Against Monsanto events. 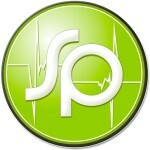 If you do not find your video here please send a link to us – info@sustainablepulse.com . 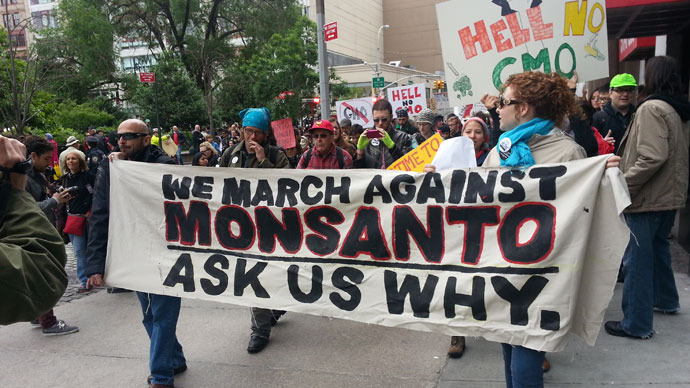 The March Against Monsanto will involve tens of thousands of activists around the world. You can follow live streaming coverage of the London march against Monsanto by following this link. 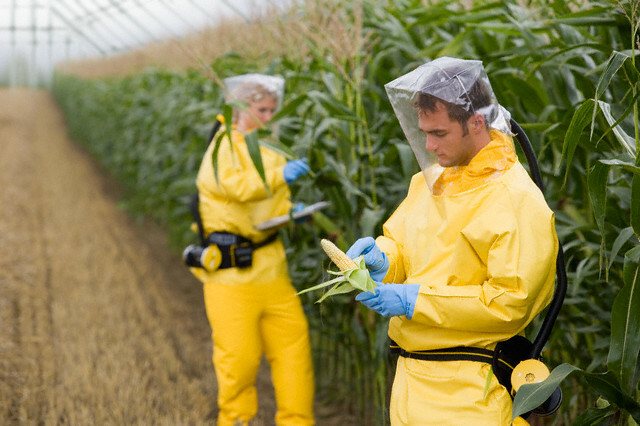 Call out the US government for their continued advocacy of GMO’s here and abroad. I would just like to say let us support our local farmers who care what they produce without GMO plants or livestock in the mix. Each time you buy organic yousend a message of encouragement to the farmers who raise their livestalk and produce as it was intended before the advent of the chemical companies. Here is to good health. WEST PALM BEACH FLORIDA!!!! 500plus people once again along with our Mayor and city Commissioner fighting the good fight!!!!! !